Do not throw away tools that might seem to you to be too old, or obsolete! 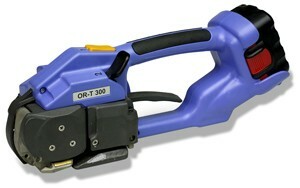 We might have the solution to repair those strapping tools and packaging tools. We have been in business since 1979, and recently move our business to a new facility, effective July 1, 2006. 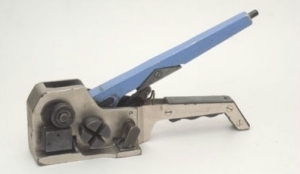 If you need accessories such as strapping dispensers, strap cutters, or tool balancers, in order to suspend combination tools, we have those too! Whether you prefer to e-mail, phone, or fax us, our customer service representatives, and technicians are standing by to help you.